Unfortunately, due to the weather forecast. 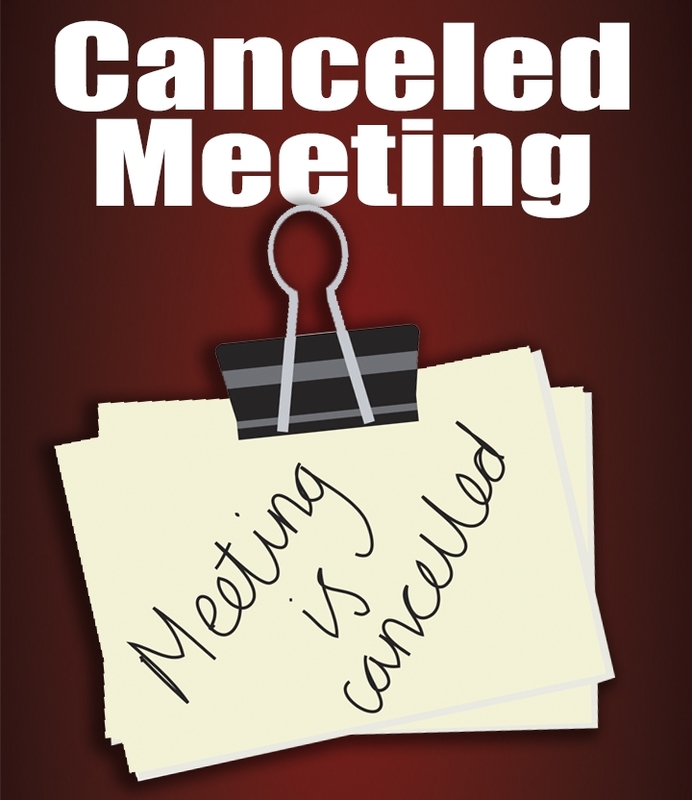 The January Board of Directors meeting has been cancelled. If the President can schedule a new date before the next scheduled meeting on April 20, 2019. He will let everyone know.